For citizens to get involved in governing themselves and participating in politics, they must be able to find out easily what government agencies and other public bodies are doing. Citizens, NGOs and firms also need to be sure that laws and regulations are being applied impartially and without corruption. 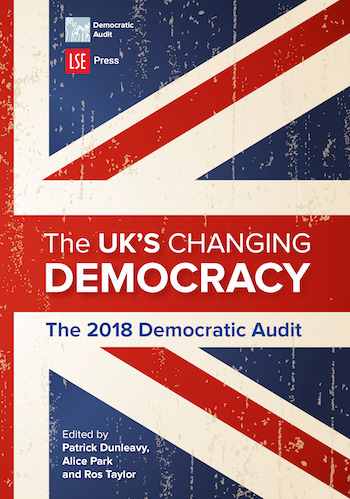 Ben Worthy and the Democratic Audit team consider how well the UK government performs on transparency and openness, and how effectively anti-corruption policies operate in government and business.